Home/News/Luray Duathlon Registration NOW OPEN! 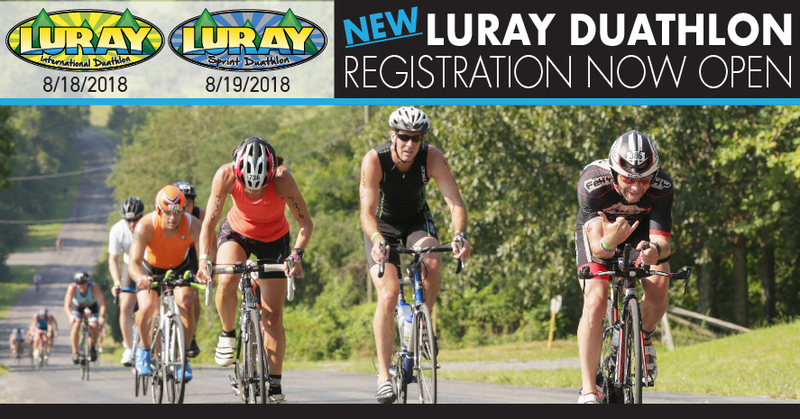 Luray Duathlon registration is NOW OPEN with limited, deeply discounted entries. Registration opened with 5 discounted entries for each Duathlon, and is expected to sell out within minutes. Once those entries are sold, registration will move into Early Bird pricing which is still an excellent deal.